What’s your uniqueness and value? 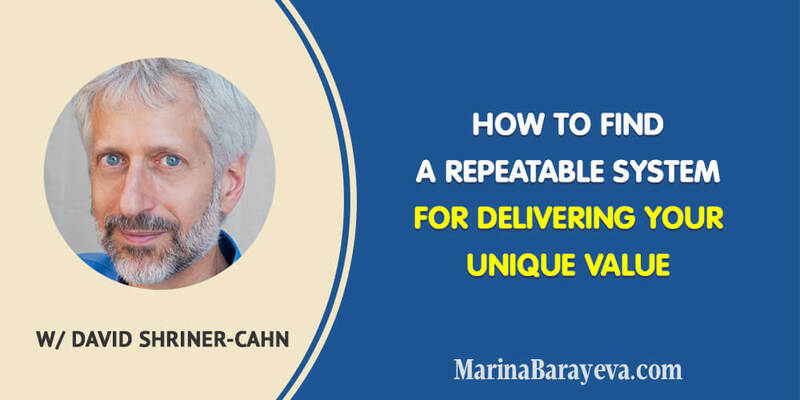 Lucky if you know, because it may take a lot of time to find out what’s so special about you that people will need and you can build a business around. But if you still not sure, this episode is for you. 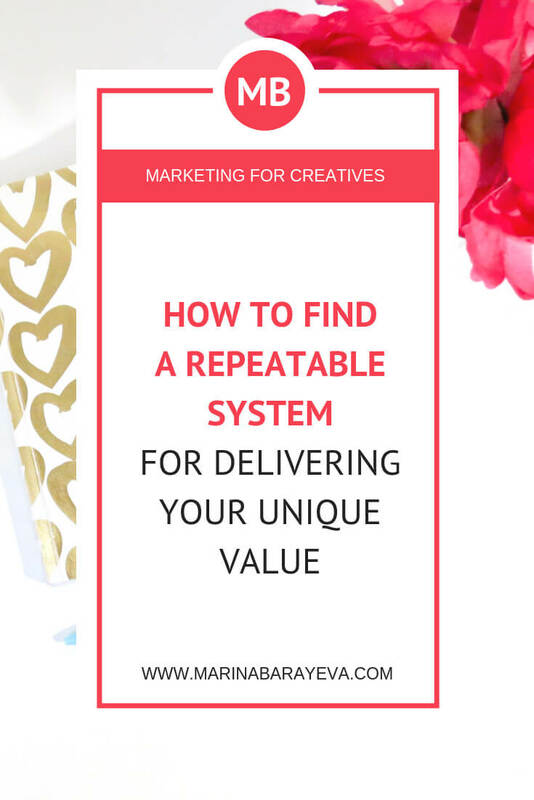 Also, we will touch how to find a repeatable system and what mistakes to avoid. 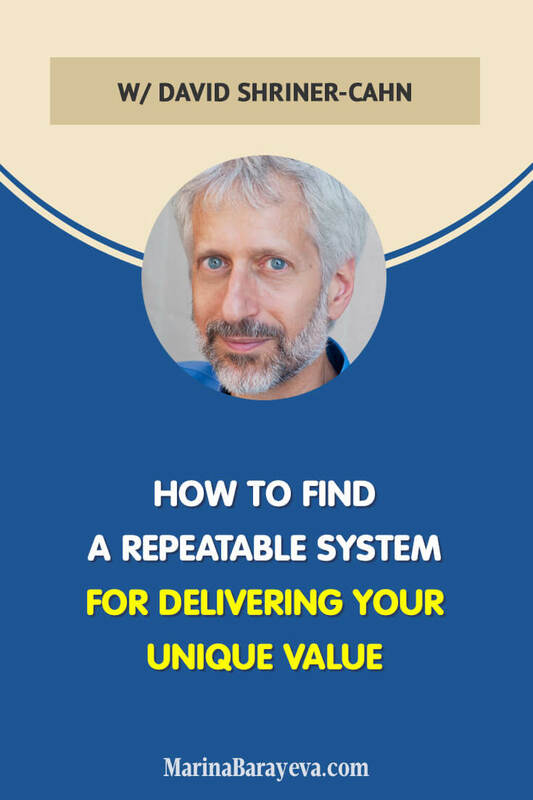 In this episode, David Shriner-Cahn shares how to find a repeatable system for delivering your unique value. 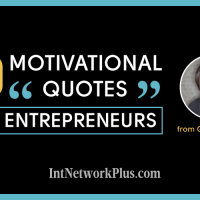 David is a recognized authority on entrepreneurship, leadership development, and the host of the business podcast Smashing the Plateau. The mission of Smashing the Plateau is helping solopreneur experts build more stable and consistent recurring revenue in their business. 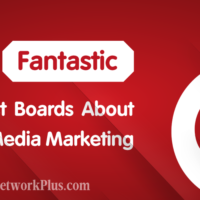 Smashing the Plateau is part of the BestNetwork, providing expert individual and team mentorship, peer support and curated educational content to help solopreneur experts get the recurring revenue they deserve. Step 1: Identify your super skills. Step 2: Look at the market that you want to serve and try to find as narrow a niche problem as best as possible. Step 3: Ask yourself, what is the problem that my target market has every single month that I can solve. 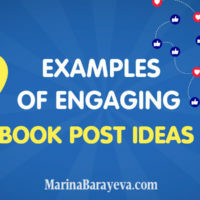 Marina Barayeva is an international portrait photographer, speaker and a host of the Marketing for Creatives show. 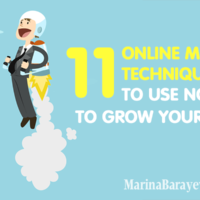 Marina is known authority in helping entrepreneurs become influencers in their niche. Always busy with creative projects, she organized an online photography conference, fashion show and has been featured on Art People, CCTV, China Radio International, and other media.